Waterways Ireland are replacing the lock gates on this magnificent lock at Meelick on the River Shannon. And Waterways Ireland have taken the unprecedented step of allowing members of the Inland Waterways Association of Ireland access to the site. This is a first and I hope the first step in the right direction, and maybe the next time they might go a step further and open a site to the general public. After all there is not much point in preaching to the converted. I’d love to see a school tour visiting such a site, and it might ignite an appreciation of the wonderful waterways we have. Join us as we take a look around our boat “Driftwood” by way of a short video boat tour, sort of like a boat inspection! Driftwood is a Drettmann DD Yacht. She is a German built steel cruiser and she was constructed in 1981. How much does a boat cost? The easy way to get into boating. Want to know how much it costs to get into boating? Not as much as you may think… Boating is affordable and in this video I’ll show you how anyone can manage to get on the water the easy way. We started off with a small plywood day boat that we took our two children on a two week holiday on, not a great idea! That boat was called The Four of Us, although we all agreed very quickly that it wasn’t the boat for us. Some of the highlights from the 2017 boating season. This is the last vlog of 2017, so I have prepared a short montage of some of the highlights of the year. 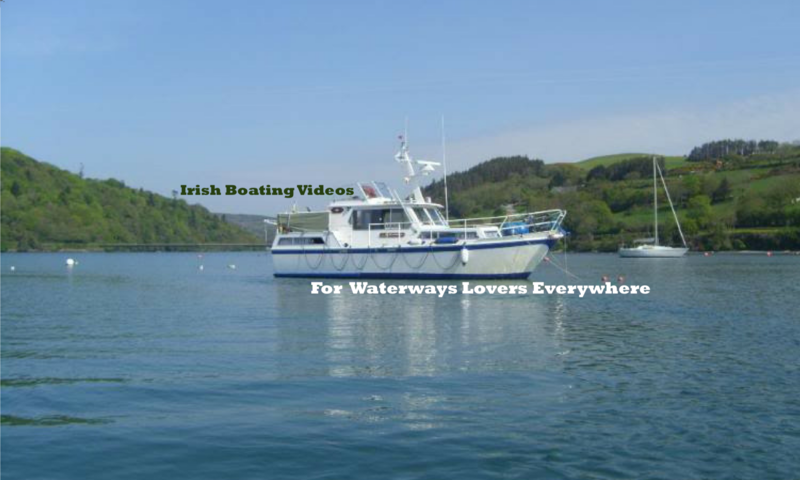 Covering places such as Roosky, the Jamestown Canal, The Boyle River, then on up to the beautiful Lough Key with all its islands and magnificent scenery. Every Christmas Day Lough Ree Sub Aqua Club organise a charity swim. For the past few years I joined in after all it’s a bit of a laugh. Lough Ree Sub Aqua Club do great work on the lake and further a field also. As well as providing back up to the local RNLI Lifeboat (Royal National Lifeboat Institution) they also provide support and take part in searches all over the island of Ireland. Sure the weather’s crap, lets go to Galway! Galway city is a great city to visit, with its narrow streets and its great sense of culture, there is always something to see and always somewhere to go.